I seriously love writing this type of post and I can't wait to make another once I'm all settled into college! Is your daily routine similar? Yes, I have been loving these posts! 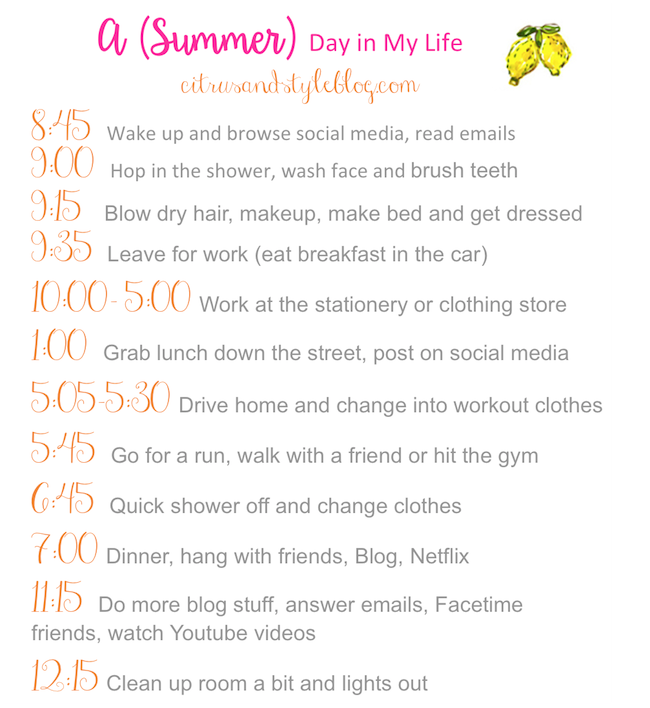 My schedule is pretty similar; I shared mine on my blog (My Summer Schedule) as well! Loving these posts! I need to make my own! I've been loving these posts! Working at a stationary store sounds like a blast! Such a cute idea! I love these posts (and YouTube videos)! I always love reading this type of post! 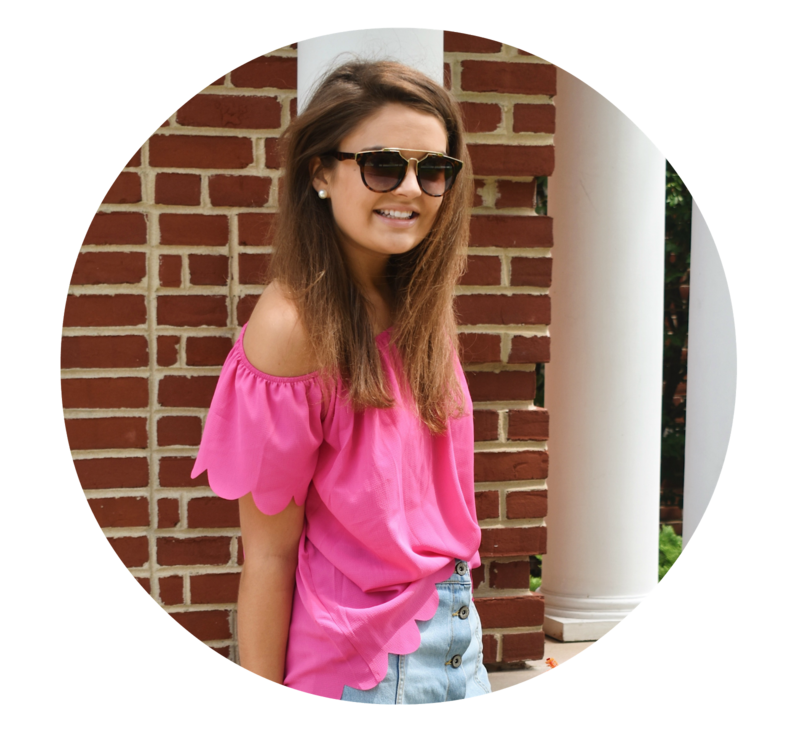 I'm working as a nanny this summer so my schedule is ever-changing too!